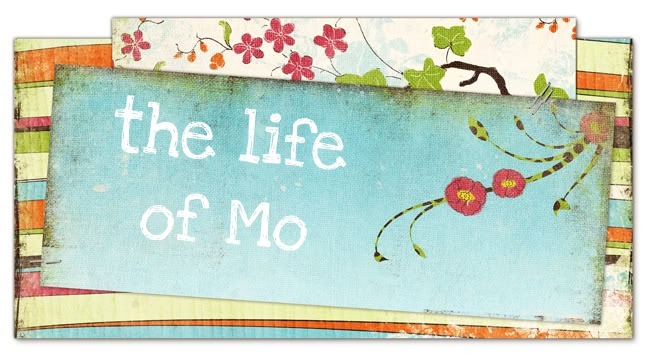 The Life of Mo: Freebies! Look at all this great stuff that came in the mail the other day! I love freebies - we got a diaper, wipes, mouthwash, toothpaste, and more. These were from P&G brand sampler - you can sign up here. Good deal. FREE is so much fun.